You are here: Home / Portfolio / Is it time to redo your windows? 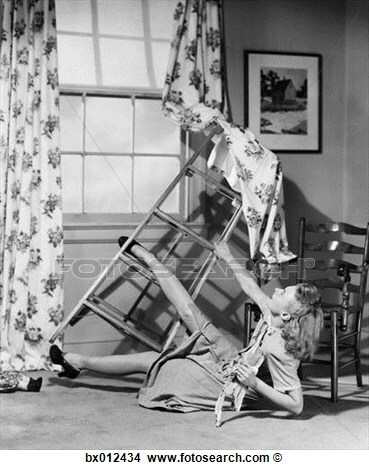 Perfect timing for my Hunter Douglas Window Treatment Sale! SHOW OFF YOUR HOME WITH STYLE THIS SEASON. ORDER YOUR BEAUTIFUL HUNTER DOUGLAS WINDOW FASHIONS DURING THE SEASONS OF STYLE SAVINGS EVENT, AND SAVE WITH VALUABLE REBATES. 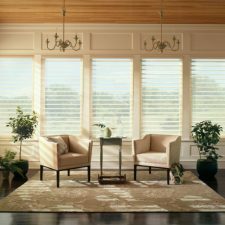 THE LIGHT DIFFUSING SILHOUETTE SHADINGS MAKE THE MOST OF WINTER LIGHT…ENERGY EFFICIENT DUETTE HONEYCOMB SHADES CAN HELP CREATE A COZY WELCOMING ENVIRONMENT. ASK US WHAT THE FUSS IS ALL ABOUT. ORDER MUST BE PLACED BY NOVEMBER 30th. FREE INSTALLATION FOR A LIMITED TIME. Call or stop in for an appointment. Previous Post: « It’s that time again. The Great Pillow Sale! !